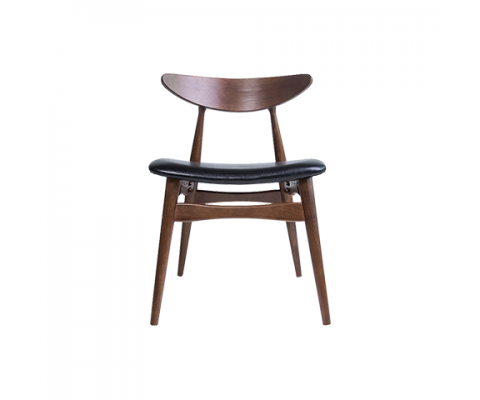 Inspired by Hans J. Wegner in 1950. 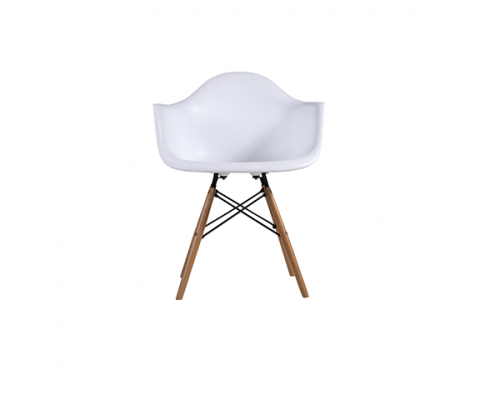 The organic design of the chair form a comfortable and elegant atmosphere for your living or dining rooms. This classic masterpiece comes in solid ash wood. The seat is finely woven with cord.